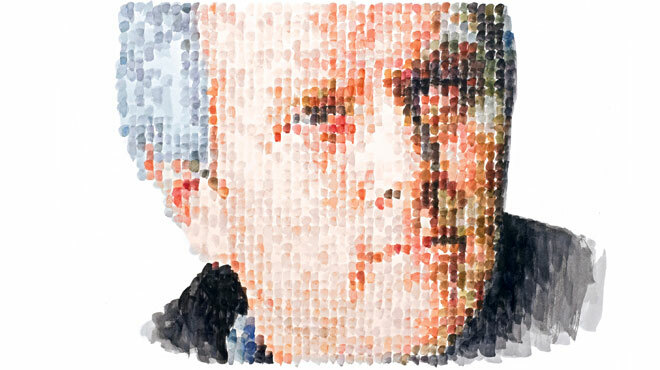 Today we morn the passing of a champion of the Conservative and Tea Party Movements: Andrew Breitbart, dead at 43. Breitbart was a fierce and determined warrior for the truth, keeping government and powerful left-wing activist groups honest. He exposed lies and hypocrisy where he saw them, and his “take no BS” attitude made him a hero for many. Now Andrew can take a much deserved rest. His absence will be greatly felt. Thank you for the link. I am also happy to see that you can now post video. Thanks for your support.